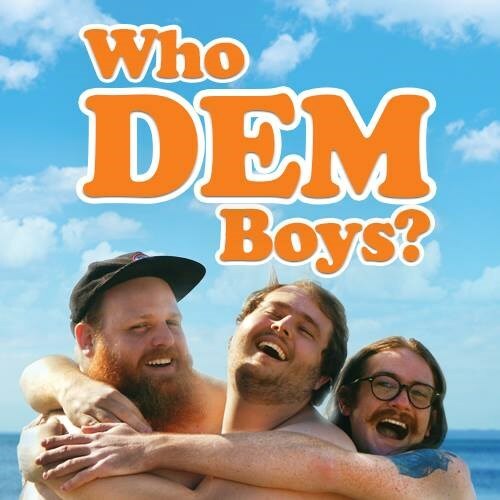 Who DEM Boys? - A showcase of Brisbane's most huggable, loveable up-and-comeables! Do you know who these boys are? If your answer was 'no' then, congratulations, you're in the majority! With their comedic experience ranging between 18 months and one year, these boys really aren't that well known. Covering all the big topics of communism, the apocalypse and an old dog's gambling addiction, this will be an intimate, two night only opportunity to find out once and for all; Who DEM Boys? If you're looking for food and drinks before the event, Heya Bar will be open from 5pm before both events.